Each quarter, HSVMA recommends books and movies for our reading and viewing series. To promote the program, we’ll be covering the cost of a limited number of books or videos for each recommendation (available to interested veterinary students and veterinary technician students only). Check out our recommended books and movies below, and if you have book or video suggestions for our next Recommended Reading promotion please let us know! Peter Wohlleben combines recent scientific research with his own personal experiences to tell the stories of creatures who display intelligence and emotion, much like us. 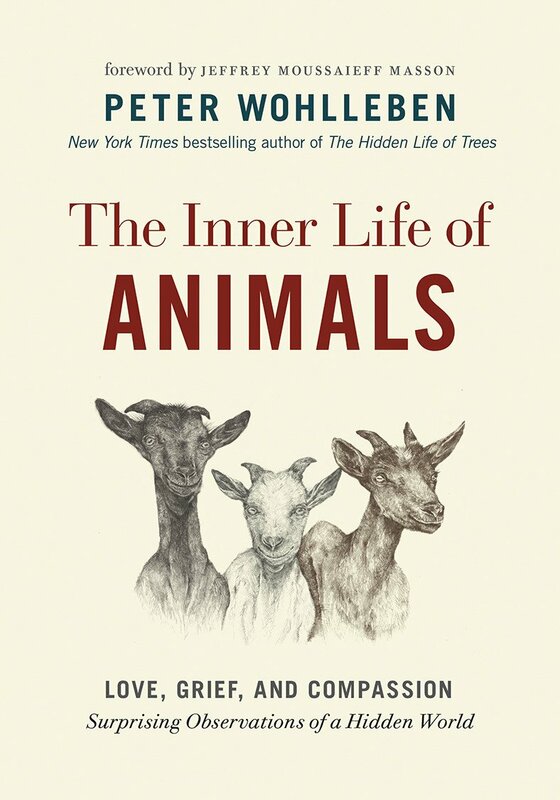 This book will make you see the actions of animals you may see every day in a different light. With a forward by acclaimed author Jeffrey Moussaieff-Masson, this book lures the reader in with delightful tales of our fellow creatures and convinces with scientific evidence and hard-to-resist similarities to humans. Published by Greystone Books, it is available in hardcover and paperback. From the director of Blackfish comes a true-to-life story of a U.S. Marine Corporal assigned to help train an undisciplined military dog named Rex. Rex and Megan form a strong bond and end up completing over 100 missions in Iraq in addition to saving many lives. After both were injured in an IED explosion, Megan was sent home and fought to have Rex brought to the US so he could live out his retirement in comfort. Senator Chuck Schumer of New York State, who helped Leavey bring Rex to the US, later went on to push for legislation to ensure that military handlers are made aware of their dog’s retirement so they can initiate adoption and bring them to the US. President Barack Obama signed this bill into law in 2015. 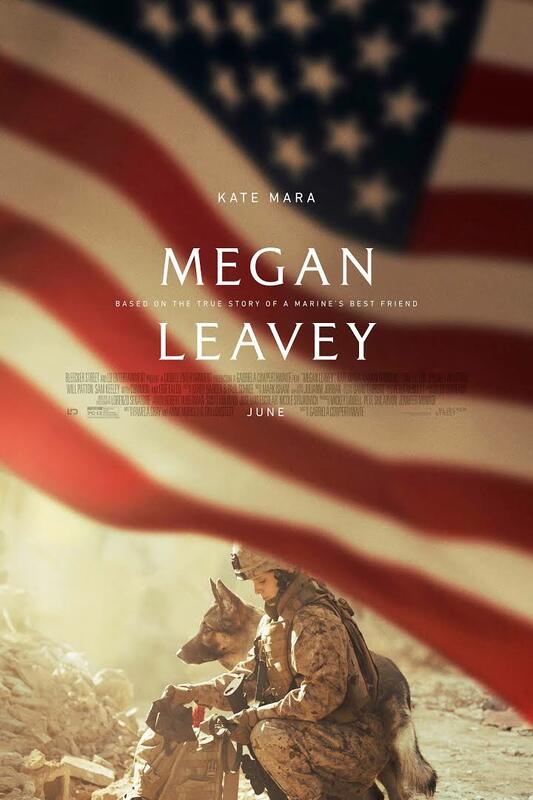 Megan Leavey is available on Netflix and Amazon Prime. 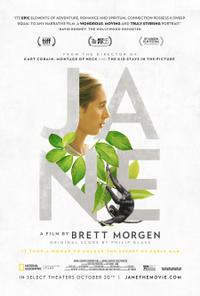 JANE features never-before-seen footage from the archives of National Geographic that show Dr. Jane Goodall in her early years working with the chimpanzees in Gombe Stream National Park. Her groundbreaking conservation work and relationship with photographer, Hugo van Lawick, are highlighted in this beautiful look at a woman who brought us closer to a world we had never before seen. Find a showing in your area here! An exciting new book by Paul Shapiro, Vice President of Policy Engagement at HSUS, was released January 2, 2018, by Simon and Schuster’s Gallery Books. Clean Meat addresses the welfare and environmental concerns surrounding modern farming and how agricultural sustainability can be achieved through this new technology of creating meat without the animals. 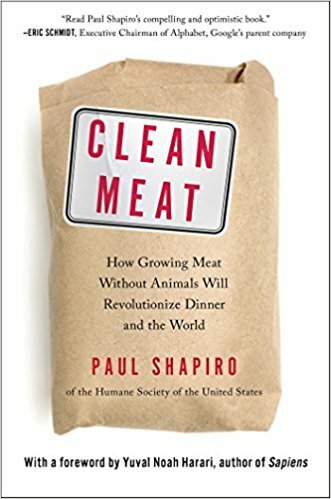 Order your copy of Clean Meat today! This book by Julie Kumble and Donald F. Smith features the HSVMA's representative for the District of Columbia, Dr. Gail Hensen. Through interviews with women in the veterinary medicine field, the authors of Leaders of the Pack: Women and the Future of Veterinary Medicine hope to shed light on issues such as the wage gap and leadership roles, and consider how this will ultimately reflect on animal care and the future of the veterinary profession. Available at Amazon and Purdue University Press. Sled Dogs takes a hard look at the sport of dog sledding, particularly the Iditarod, a thousand mile race held every year across the brutal terrain of Alaska. In 2011, attention was directed toward the industry when a tourism company brutally killed one hundred dogs after an unprofitable season. This documentary explores both sides of the industry: those who see mushing as a sport and consider the dogs athletes and the race a long held tradition, and those who feel that abuse is disguised as entertainment in order to bring profit to a community. The director reached out to Dr. Paula Kislak, a board member of the Humane Society Veterinary Medical Association, for insight into the psychology of sledding dogs. Read more about this new film in Wayne Pacelle's blog, A Humane Nation. 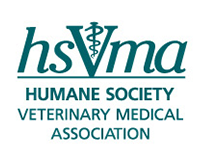 An animal behaviorist, Dr. Nicholas Dodman (who is a member of the HSVMA Leadership Council as well as the HSVMA State Representative for Massachusetts) has previously written several bestselling books on animal behavior. 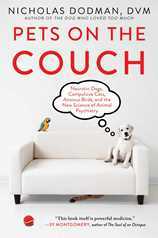 His latest book, Pets on the Couch: Neurotic Dogs, Compulsive Cats, Anxioius Birds and the New Science of Animal Psychiatry, examines how humans and animals share the same neurochemistry and that our minds and emotions work in the same way, a recognition that is helping with the treatment of some of the psychological disorders in pets. Available at Amazon and other online booksellers. 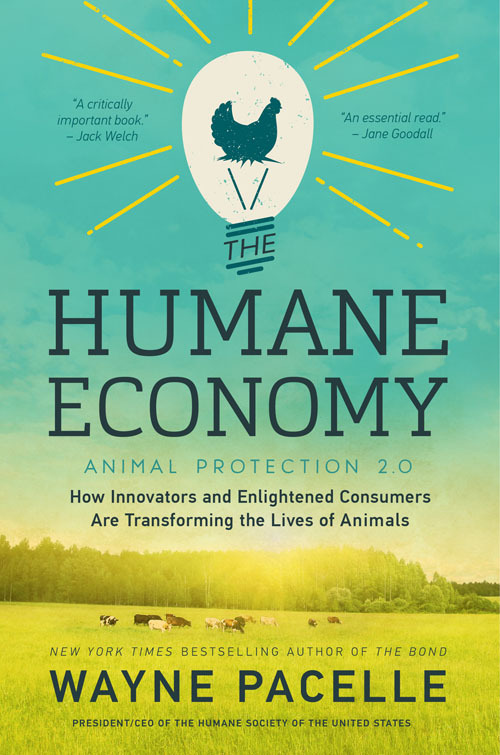 In his second book, Wayne Pacelle, former president and CEO of The Humane Society of the United States – the nation's most powerful animal protection organization – describes a revolution in American business and public policy that is changing forever how we treat animals and conduct commerce. Pacelle tells the story from the frontlines, in a book that speaks to both mind and heart. Read an excerpt» To learn more about the book, read Pacelle's announcement about the book on his blog, A Humane Nation and a Q&A with the author from the March/April 2016 issue of All Animals magazine. Cats and dogs were once wild animals. Today, they are family members, with more rights and protections than any creature on earth. We treat them like children, we spend billions on them, and we've passed extraordinary laws that have turned them into quasi-citizens. How did we get here—and what happens next? 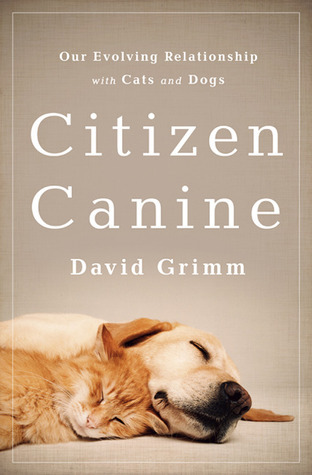 In this book, award-winning journalist David Grimm – a deputy news editor at Science – traces the journey of pets from feral creatures to fellow members of society. He reveals the good, bad, and bizarre consequences of turning pets into people, with implications that extend far beyond our companion animals.